3D printing is increasingly used for small batches of sizes between 10 and 500. In some cases, 3D printing can also be worthwhile for numbers greater than 500, especially for smaller pieces with complex geometry. 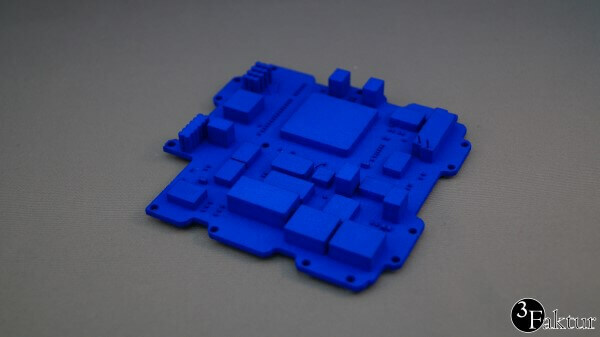 Laser sintering: PA12 (or PA 2200) material offers high mechanical and thermal load capacity. It is therefore widely used for engine building and in the automotive and aviation industries, as well as in medical technology. Stereolithography: this is a suitable technique for producing small, precise plastic pieces due to its high resolution and low tolerances. Direct metal 3D printing: this method is worthwhile for a smaller number of items, especially for smaller metal pieces with open spaces, which are difficult to produce using metal cutting. For pieces of this sort, it is generally more profitable to print using stainless steel, aluminum or titanium. In vacuum molding, a silicone form of the original mold is created, and is later filled with liquid material (often a two-component casting resin). The process takes place in a vacuum in order to avoid air inclusions in the material and the form. The original mold is often produced using 3D printing (particularly using stereolithography and Polyjet). Approximately 25 pieces can be produced using the finished form, although this number varies. This method is therefore worthwhile for lower numbers of units, and has the advantage that it is possible to choose from numerous materials. 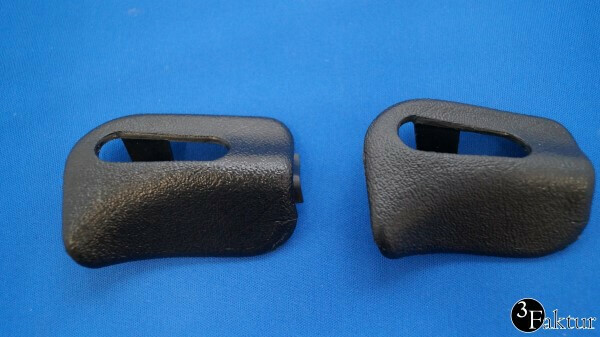 The quality also approaches that of injection molding.